Welcome to Superb Enterprises Pvt Ltd, the Delhi’s Premier Hajj and Umrah Travel Organizer! Established in 2008 we serve Haji and Umrah People especially from Delhi, Mumbai, Ahmadabad, Lucknow, Hyderabad etc. We are travelled professional and can expertly advise you in planning you Hajj and Umrah. We ensure great quality, value and experience you deserve. Special Designed for 1st timers or Regular Visitors, we can customized packages as per your tour requirement. 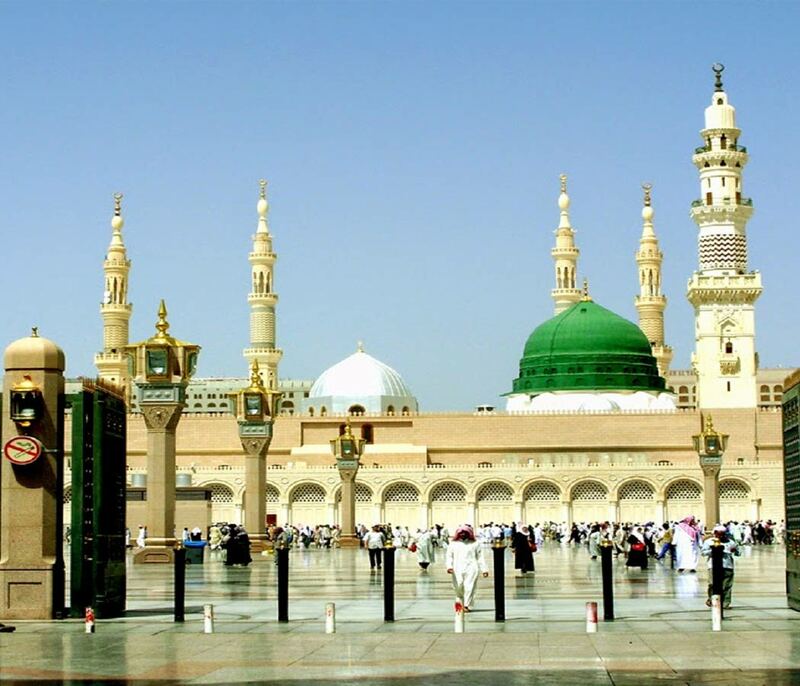 We have rooms in most good hotels in Makkah and Madinah during the Hajj and Umrah seasons, this allows us to give lower prices and guaranteed reservations – we don’t look for rooms when you make a booking. Our mission is to serve Allah Guests the best we can. We give Full Guidance according to Quran and Sunnah by experienced Imams and Group Leaders. We are an IATA approved company and obtained the certification in the year 2013.